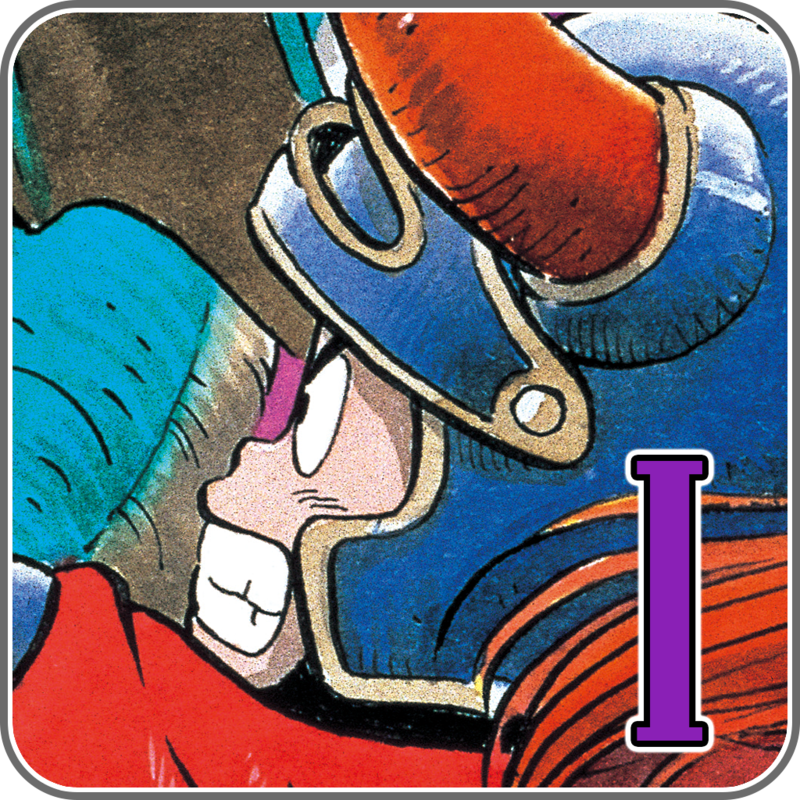 Square Enix has just released the iOS edition of another title from its hugely popular Dragon Quest series of role-playing games. 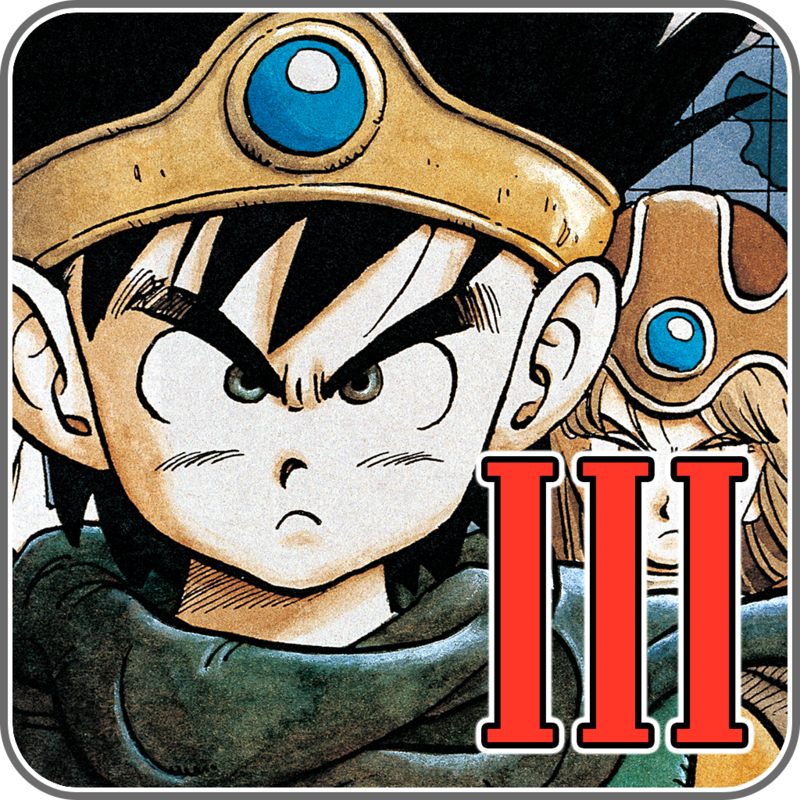 The Japanese video game publisher had previously released the iOS ports of Dragon Quest, Dragon Quest II, Dragon Quest III, Dragon Quest IV, and Dragon Quest VIII. 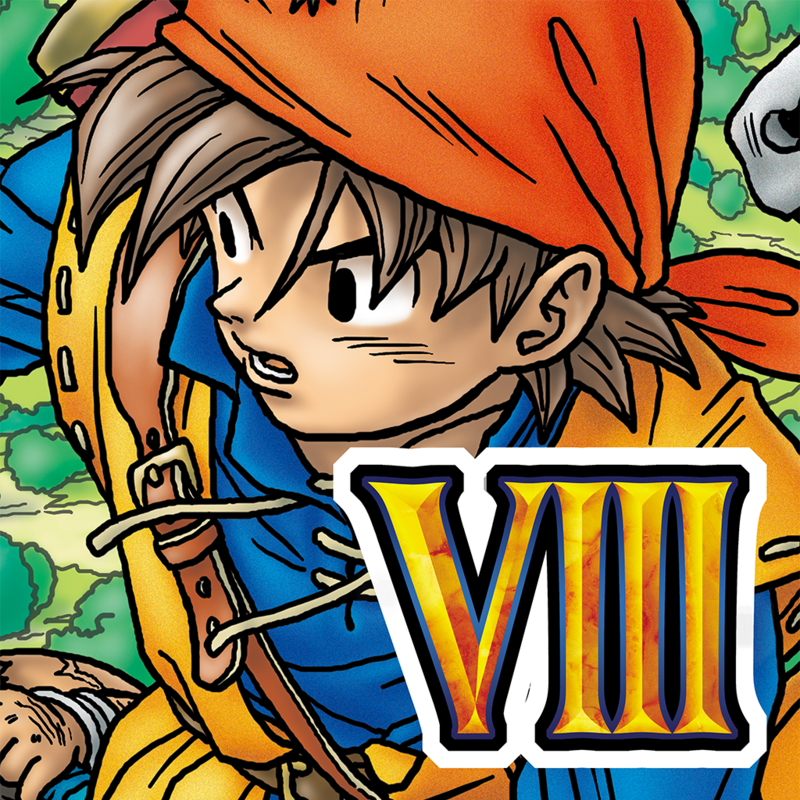 Now, it’s time for Dragon Quest V: Hand of the Heavenly Bride to be released on iOS. 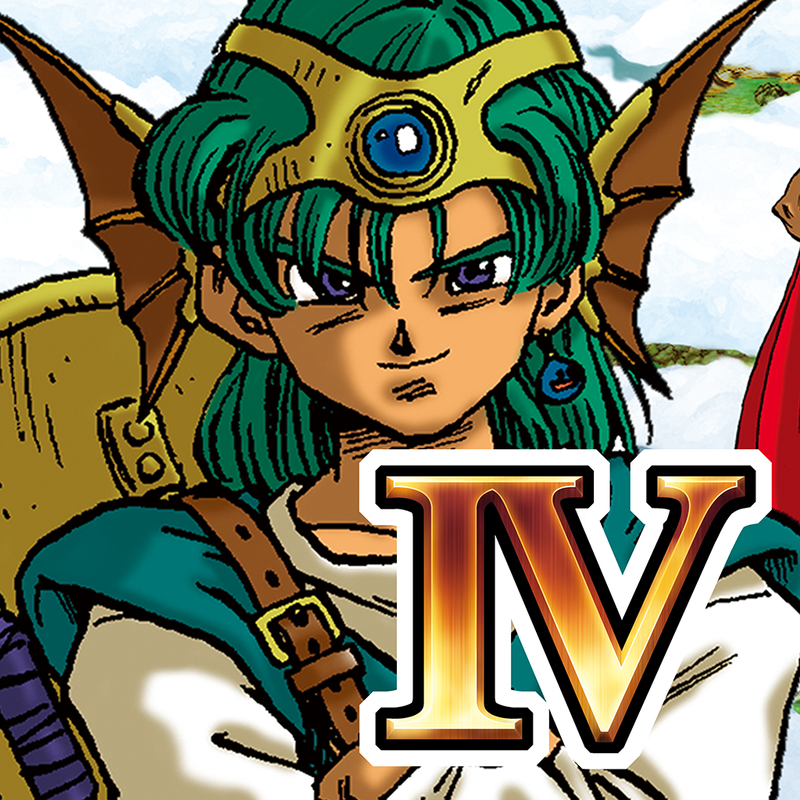 Dragon Quest V for iOS features intuitive controls, 360-degree views, AI battles, the series staple casino, the slime-smashing mini-game Bruise the Oooze, and chat with fellow party members. 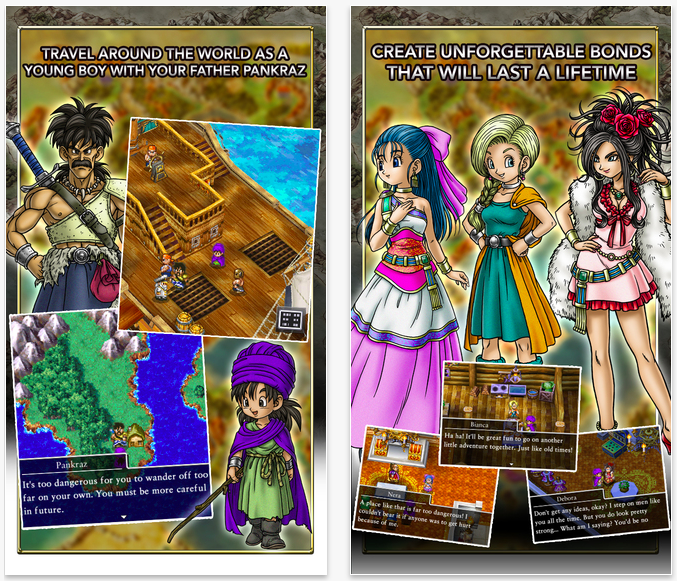 Of course, the iOS edition also features the original’s pioneering monster-collecting concept. 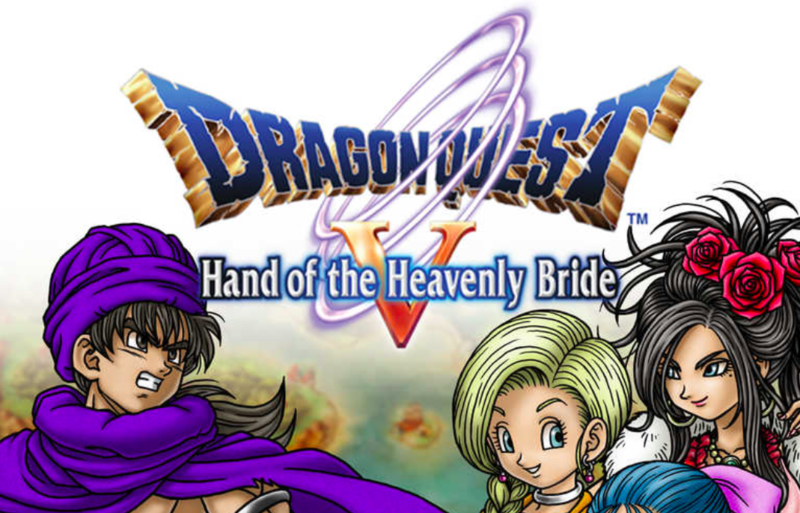 Dragon Quest V: Hand of the Heavenly Bride is available now on the App Store as a $14.99 universal download, with no in-app purchases whatsoever. 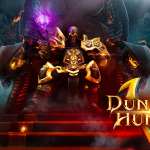 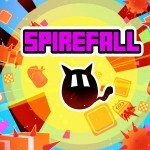 See also: Square Enix to launch free-to-play turn-based RPG Bravely Archive: D’s Report on iOS, Square Enix reignites Lara Croft and the Guardian of Light for iOS with new update, and Square Enix soft-launches new tactical RPG Heavenstrike Rivals for iOS.